Introducing the pattern of cherry blossoms. In the park, cherry blossoms are blooming beautifully. Cherry blossoms bloom in April in Japan. 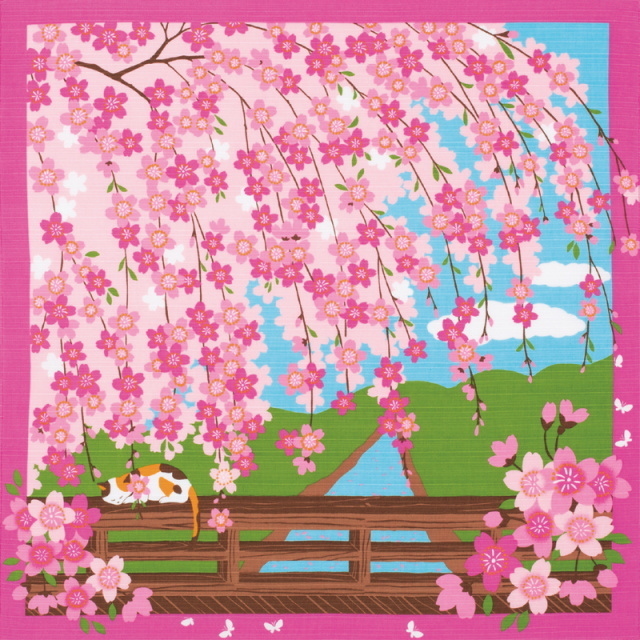 The riverside, large parks, and mountains are colored in pastel pink of cherry blossoms. The castles of various places also have a cherry blossom festival.